John S. Hesla, MD, is a board-certified reproductive endocrinologist specializing in the treatment and care of patients with endocrine and infertility issues. He joined ORM Fertility in 1999 as co-founder of its IVF program — helping to build one of the first embryology laboratory clean rooms in the world. Dr. Hesla is internationally recognized for his innovative methods for treating infertility, and for his overall tenacity and dedication to helping patients achieve their dream of a successful pregnancy. Dr. Hesla has lived in Portland, Ore., much of his life. He was valedictorian of his graduating class at Sunset High School in Beaverton, and at the early age of seventeen he interned at the Oregon National Primate Research Center (ONPRC) — which drew him to reproductive medicine. 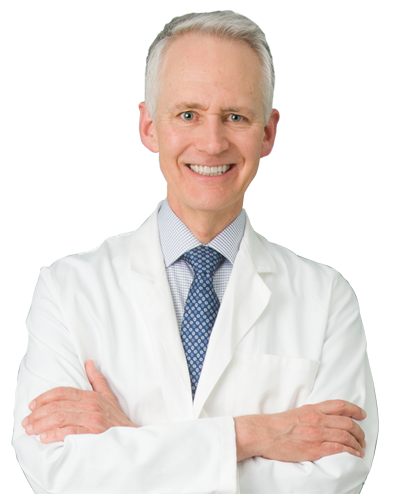 Prior to joining ORM, Dr. Hesla was director of IVF and head of reproductive surgery at Johns Hopkins Hospital. In 1993, he founded and directed the IVF program at Emory University in Atlanta. More recently, he was the co-director of the successful IVF program at the Colorado Center for Reproductive Medicine, known for some of the highest fertility rates in the world. Over the last 25 years, Dr. Hesla has seen a lot of changes in reproductive medicine and he can’t wait to see what the future holds for women, men and their future families. Contact ORM Fertility for more information today. who want to become parents.